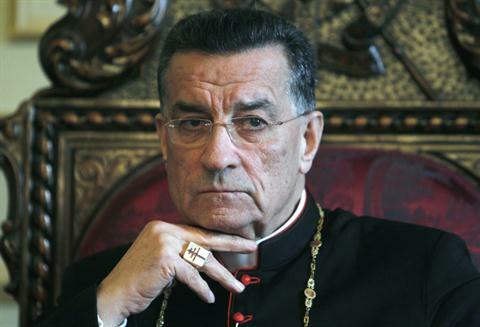 Maronite Patriarch Beshara Rai isn’t one to shy away from controversy. Even before becoming patriarch, he set the bar very high, once threatening anybody who criticized or slandered the church and its leadership with excommunication. With the recent announcement, and his own personal confirmation, that he would accompany Pope Francis during his upcoming visit to Jerusalem and the occupied Palestinian territories, Rai is back in the headlines. The fact of the matter is that most of the arguments used by the patriarchate and the faithful in defense of Rai’s visit are valid in and of themselves. Yes, the patriarch will be travelling with his official Vatican passport and not his Lebanese one (that bars him from going to Jerusalem, entry to which is controlled by Israel). Yes, he has a diocese there and basic protocol calls for him to be present if the Pope visits. Yes, the visit shall take place within a purely religious context. And yes, he will be visiting Jerusalem, the status of which is in a limbo, in as much of a limbo as the chances for peace in the region are. However, who are we really kidding here? When did we ever start living in a region where things are simply taken at face value, where things can be easily separated from their political and regional context? Although the arguments may sound logical, how is it possible to disregard the bigger picture in which this visit would take place? The fact that a Lebanese figure of such high stature is visiting the occupied Palestinians territories and Jerusalem; that the visit may be manipulated into showing Lebanese acceptance of the status quo in the occupied territories, which provides nothing but injustice and despair to the Palestinian people there and its refugees in Lebanon. What, if any, are the benefits of this trip? Shaking hands with the Maronite faithful to show “support,” guiding Pope Francis in a land Rai has never set foot on, or setting a ‘historical first’ for a man in his position to visit occupied Palestinian territory under Israeli control just for its own sake? In others words, controversy and polemic winning over rationale and any tangible benefits by far, very far. Nothing explains his trip except, perhaps, Rai’s very own skewed theory of how a patriarch should behave, insulating himself from politics when he wants to (in this case), and almost a full-time politician/political leader for the rest of the time. In yet another argument for the visit, Rai noted, “Jerusalem is our city, us Christians, before all other people, and I am going to say that it is our city.” Well, you just said it, and from Beirut itself. Then again, if there are any hidden plans to genuinely make it “our city,” then I’m certain many people would gladly volunteer to tag along and provide a helping hand to do so… and then I’d rest my case. Subject: [New post] Will he Stay or Will he Go? I agree with your article, and that’s not to say that those (like us!) who have some questions about the Patriarch’s visit to Jerusalem are agree (not at all, for me !) with the actual political-ideological campaign full against the visit. But i’m entirely convinced that, at least, this visit needs to be more explained. Exactly as i said yesterday by comments on the Gino Blog. Ok it’s a religious visit…but in the higher political-strategical world area, where every word, every act are studied and used : this is the higher propaganda world area, too!!! And if the Patriarch ends up going to Jerusalem and Bethleem, such a historic visit must be used also to show to the world (by such a Lebanese respected personality) the hardship of the Palestinian everyday life. At least, as some European artists and authors are frequently doing : that’s what i have tried to express (in french language) on my Facebook page, by sharing this short film http://youtu.be/PStoP2g6K2k (The Ethnic Cleansing of Jerusalem). Maybe somebody should ask the dear Patriarch why a Catholic has to pay his church $50,000 to be divorced in Lebanon (which they defined as annulment). It sounds to me like a scam to make money. As usual, money talks in Lebanon. 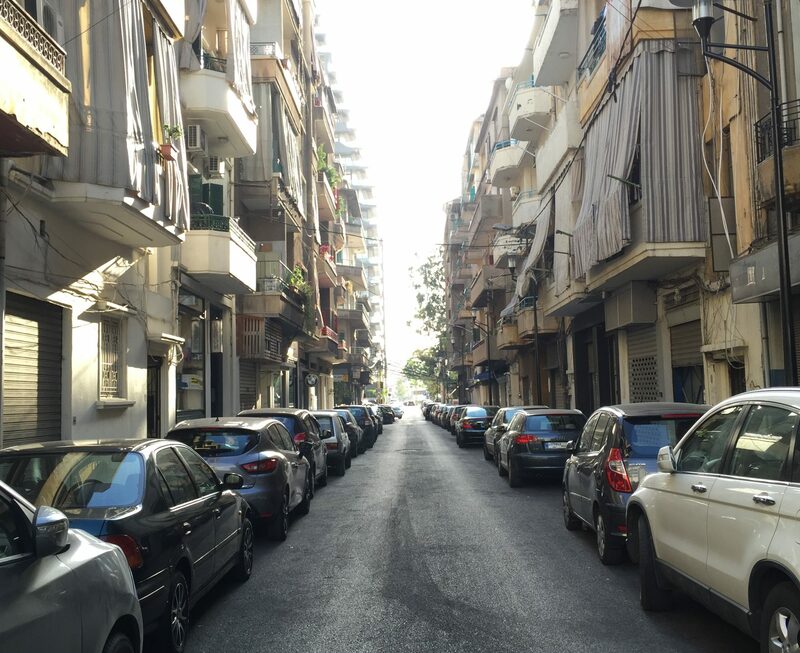 Next PostNext Syrian Refugees in Lebanon: Is Anybody Listening?